Combo 4 gives you the chance to enjoy our only three terrarium combination for your home and office decor. 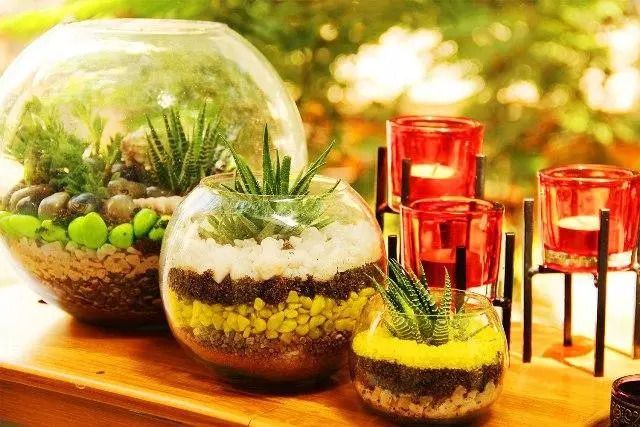 Now enjoy three terrariums, our 10", 6" and 3" dooms at our most discounted price. Note: Image is for illustration purpose only. Actual product may vary from the above photo, due to the seasonality of plants and raw materials.